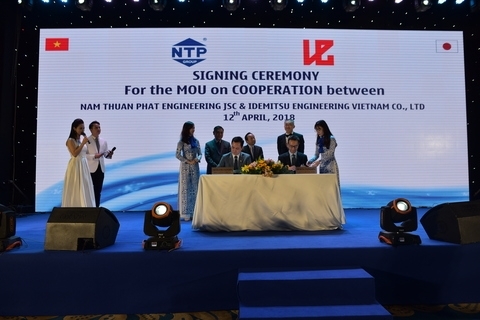 Nam Thuan Phat Group, a electrical and mechanical engineering and metal works contractor, signed agreements on April 12 with five local and foreign partners for promoting its brand and expanding production scale. 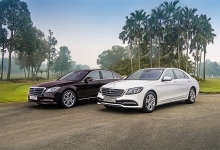 They include leading multinational corporations like Japan’s Idemitsu Engineering and France’s VivaBlast of Viet Nam. Speaking at the signing ceremony, Phan Nhat Tuyen, the general director of Nam Thuan Phat, said the deal would be an important turning point for his company. 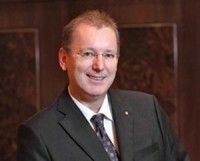 The company is also celebrating the 15th anniversary of its establishment. By 2023 it seeks to achieve sales of VND1 trillion (US$43.9 million) and increase profits by 15-20 percent on average every year until then. It also hopes to train 300 engineers and expand its business across Asia.